To celebrate the release of Game of Thrones’ seventh season, our very own Wim van der Spek, food scientist and Master Brewer at Little Valley Brewery, has matched his beers with some of his favourite Game of Thrones characters for you to enjoy in anticipation of the upcoming season. Our pale and powerful Python IPA is the ideal match for the pale and powerful Daenerys Targaryen, Mother of Dragons. It’s strong and malty taste combined with a delicious balance of hops and bitterness perfectly reflects her leadership qualities. 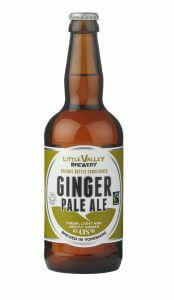 Just like Khaleesi, this beer is designed to survive long journeys across exotic lands (and great with a curry!) Our strongest beer for (arguably) the strongest character. 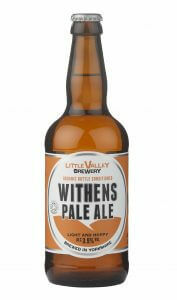 It only made sense to combine our light and hoppy Withens Pale Ale with the one and only Arya Stark. Nimble on her feet and quick with a sword, the refreshing Cascade hops match her youthful energy whilst hints of spice, orange and citrus add a little kick to the beer when you least expect it, much like her fighting skills. With a deliciously dry and bitter finish, this beer is not one you easily forget. Arya’s Stark older sister, Sansa, didn’t get off to the strongest start in the series and that’s why we paired her with our light Ginger Pale Ale. However by no means is this a drink for the weak. 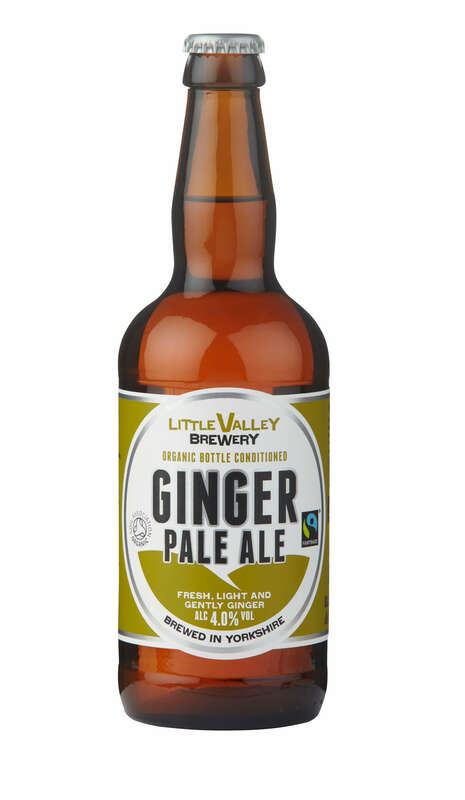 Offering gentle hints of citrus and ginger, the Ginger Pale Ale is the perfect accompaniment with a spicy meal, meaning the beer, just like Sansa Stark, can hold it’s own. 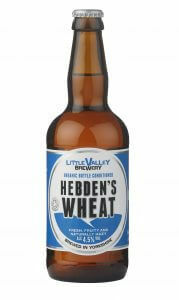 Bold, malty and full-bodied, have you guessed it yet? Or do you know nothing Jon Snow? This rich, red-brown coloured ale uses Challenger and Golding hops, something a little different from the average beer because Jon Snow is something a little different from the average member of the Knights Watch. 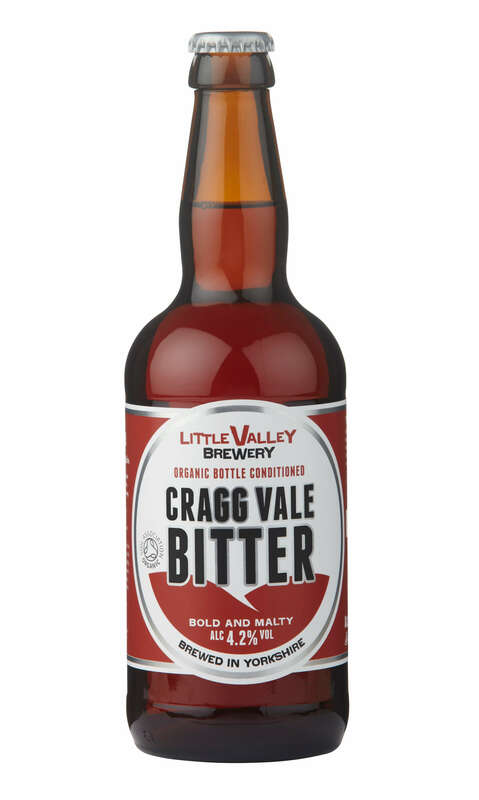 With a crisp and fruity taste, this beer goes down nicely with a steak and ale pie, much better than that awful broth Jon Snow is used to! Rich, creamy and easy to drink using just one hand, we paired our Stoodley Stout with none other than King Slayer, Jaime Lannister. 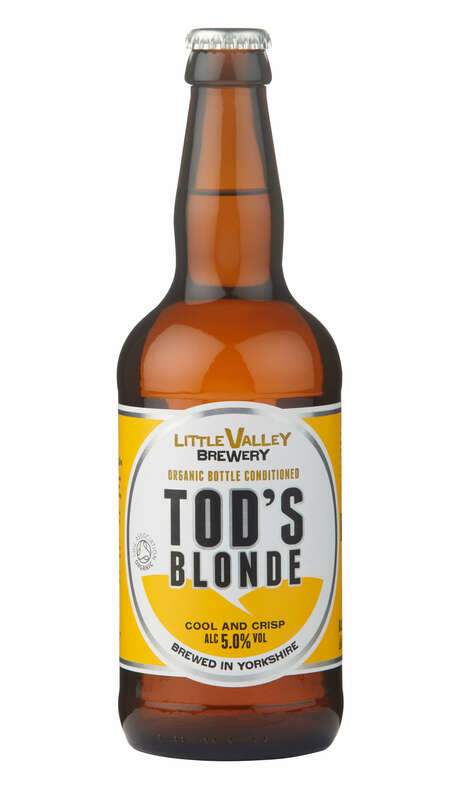 With notes oforange and citrus, this creamy stout reflects his softer side, which we all saw make an appearance with none other than Brienne of Tarth. On the other hand (not the golden one) our Moor Ale offers an equally rich, but much darker, smoky taste, which could only be paired with the malicious Cersie Lannister. It’s full bodied taste reflects Cersei’s dark, powerful side as she (spoiler alert!) takes her place on the iron throne. It seems only fair that our flagship beer is worthy of the flagship character, Tyrion Lannister. 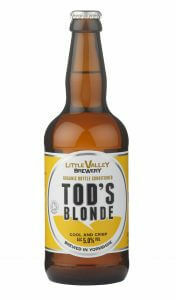 The bright yellow blonde ale adds a little colour to even the darkest of days (or families!) 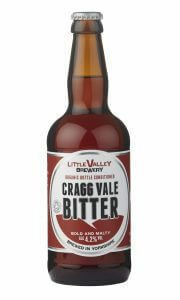 whilst it’s smooth, malty taste goes down a treat, just like Tyrion’s quick wit. 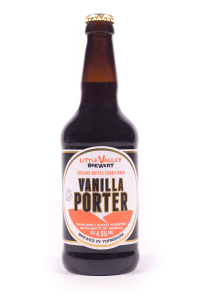 We paired our Vanilla Porter with the tenacious Ser Bronn of Blackwater. This dark and lightly roasted beer reflects his dark lifestyle. 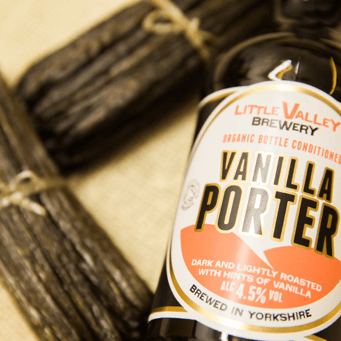 However, we all know that he’s capable of a softer side, as we’ve seen with his loyal defence of Tyrion Lannister, much like the hints of vanilla and liquorice in the Vanilla Porter. 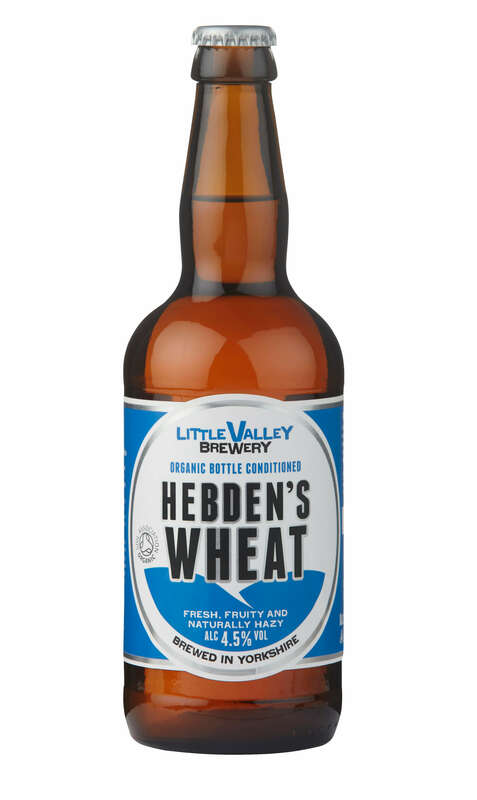 Last but certainly not least, we paired our Hebden’s Wheat with the lovable Samwell Tarly. 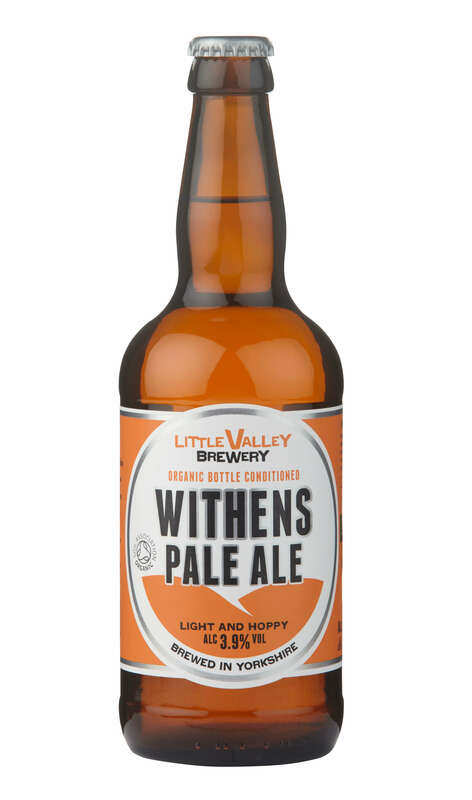 The beer’s naturally hazy tones reflect Sam’s lack of bravery and skill, but he certainly makes up for this with his loyalty and kindness, which is evident in the fresh and fruity notes of the beer.